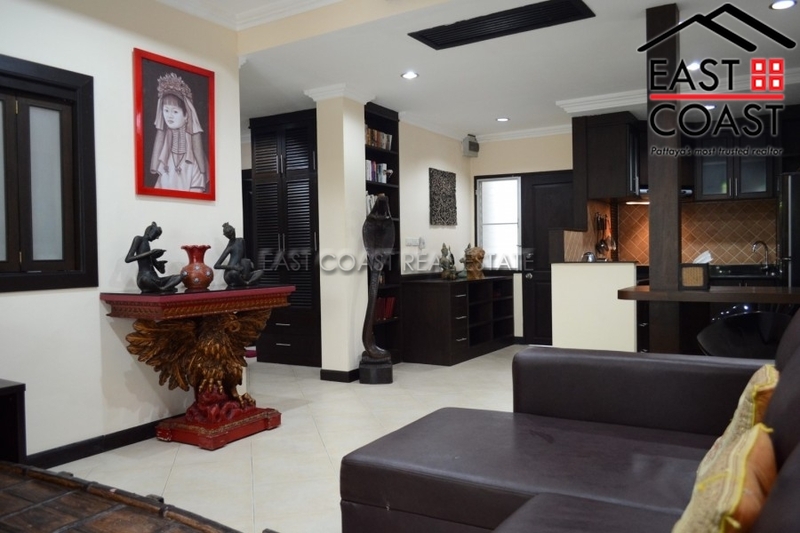 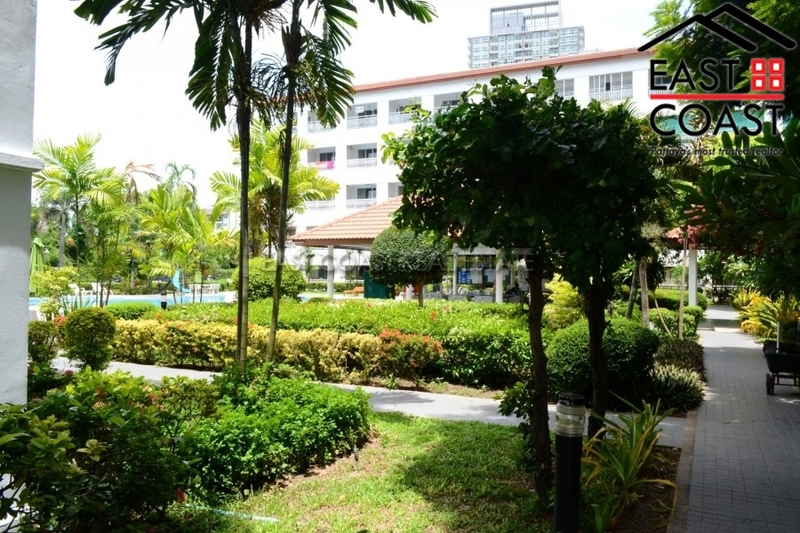 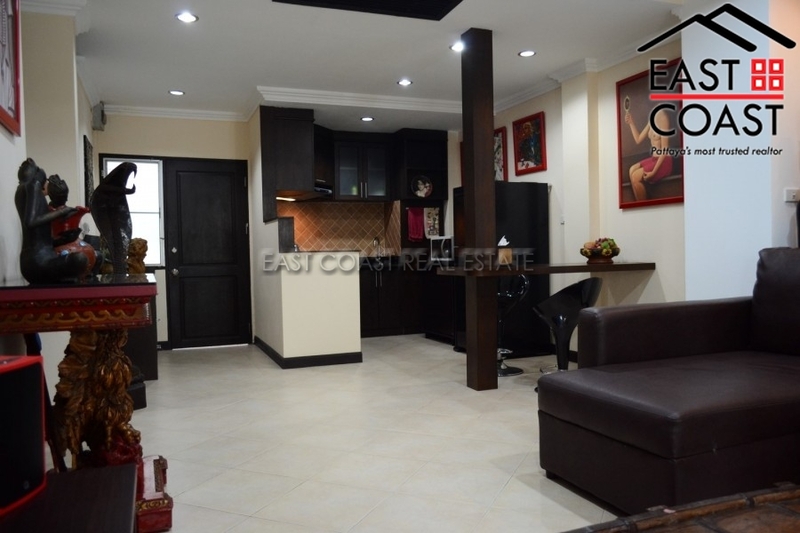 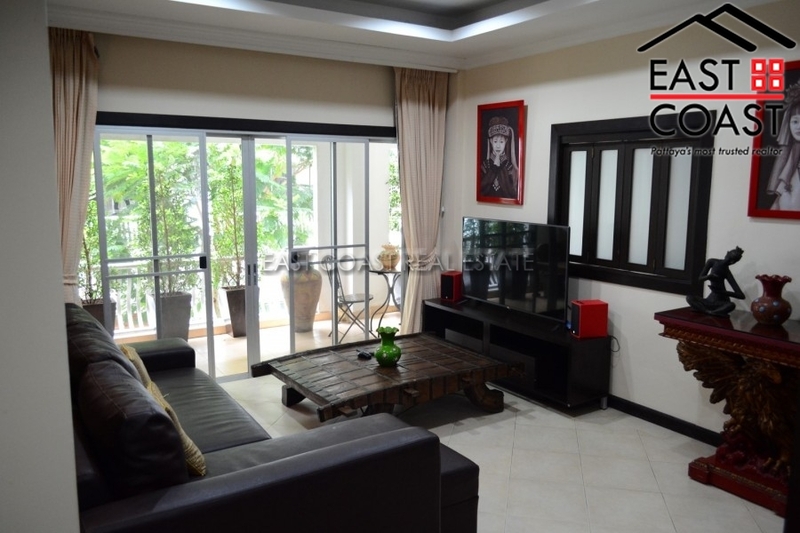 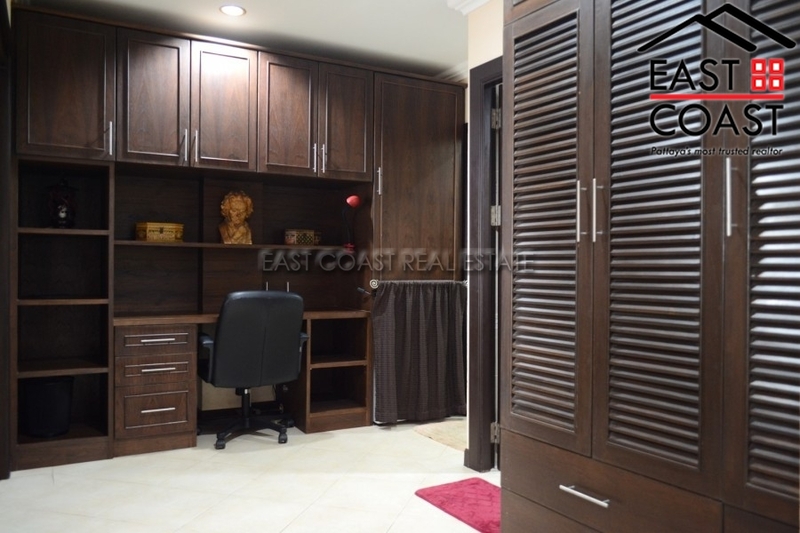 Unique 84 sq meter 1 Bedroom Condo for rent in Bann Suan Lalana. 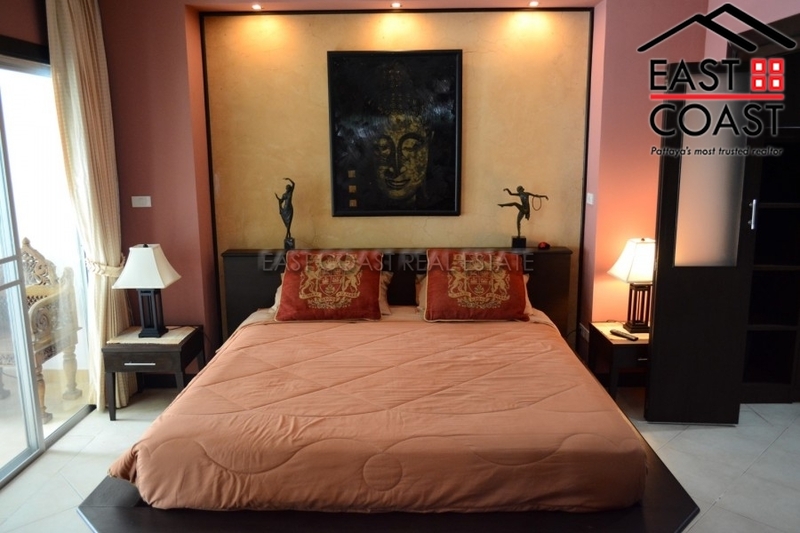 Beautifully furnished and designed with Thai Bali and Asian fusions. 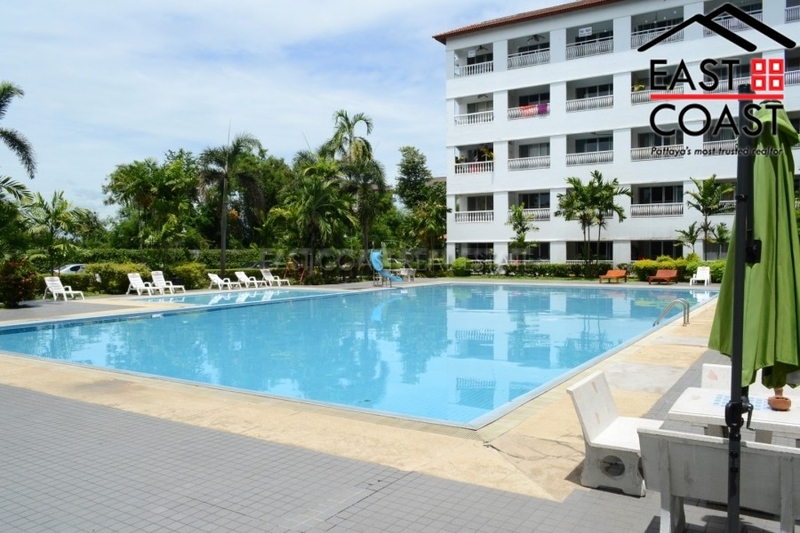 The development boasts a huge swimming pool, lush tropical gardens, on site restaurant with delivery, table tennis and gym facilities. 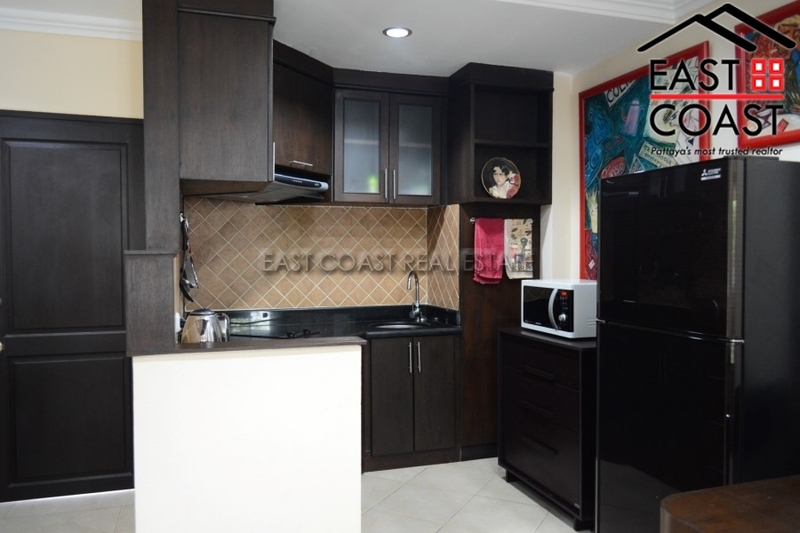 The condo has 2 smart TV’s, 3BB internet and all modern conveniences. 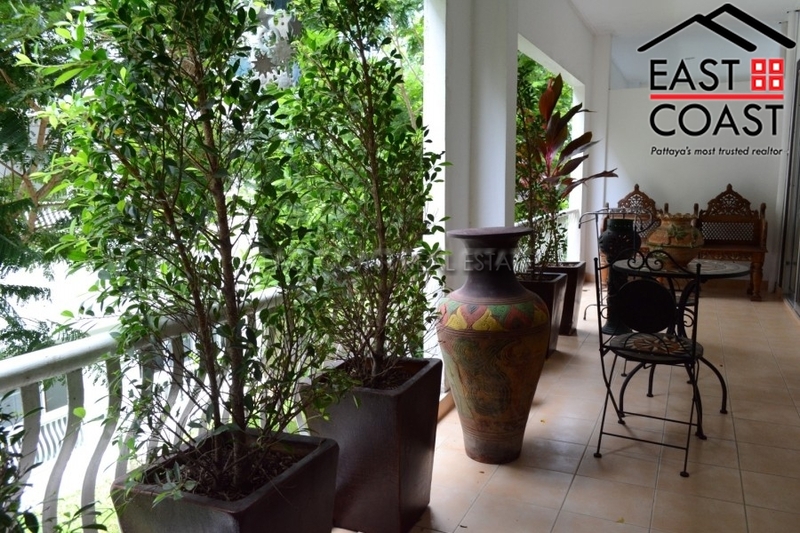 Available for rent with a minimum of 1 year contract at 17,500 Thai Baht per month.